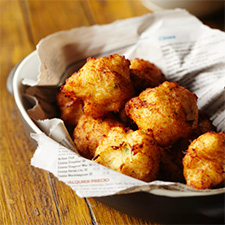 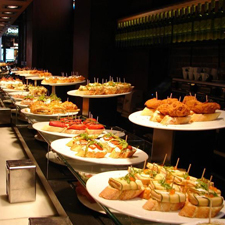 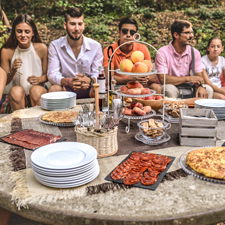 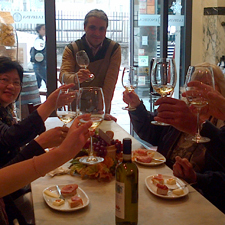 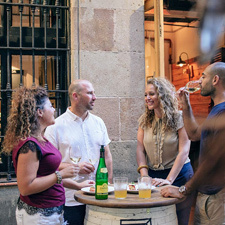 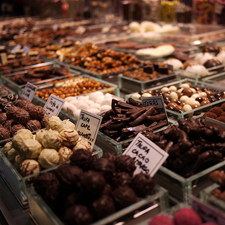 The pleasure of eating and drinking is an integral part of the history and culture of Catalonia and Barcelona. 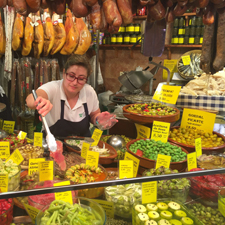 It is easily understood if we bear in mind the matchless Mediterranean setting, the diversity of the produce and the influences they have received throughout history. 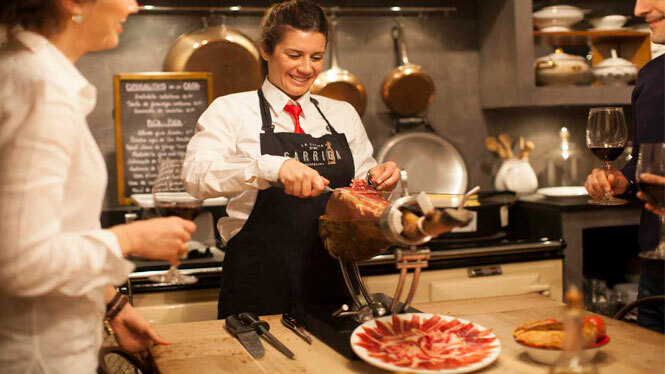 But beyond the mere pleasures of the palate, we would like to offer a series of activities that make the wine and food experience even more sublime. 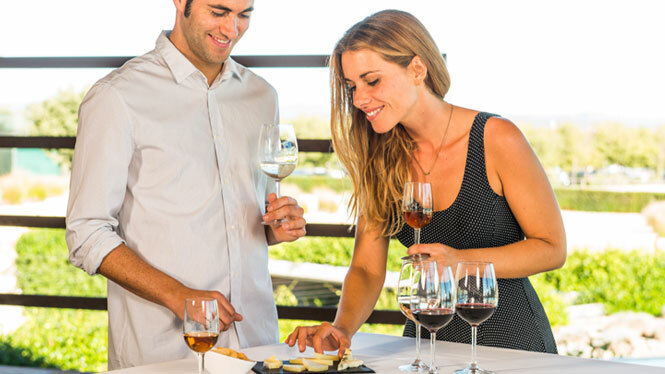 Our tastings, walks, complementary cultural activities and surprises that you'll remember forever, will help you find the most complete way to enjoy our food and wine culture. 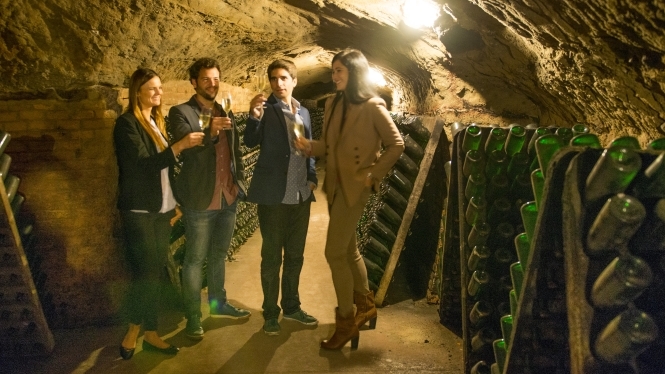 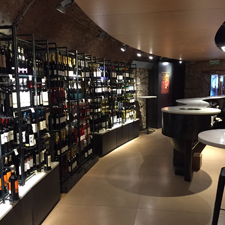 Discover all the secrets of wine and cava by visiting some of Barcelona's most impressive wineries, including five Designations of Origin (D.O.). 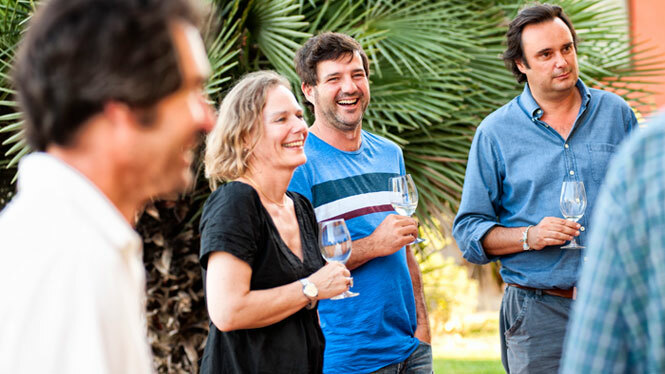 You'll be able to taste wines and cavas, wander among the vines and admire true architectural treasures.